The most important part of placing ultrasound-guided intravenous (USGIV) catheter or an ultrasound-guided central venous catheter (CVC) is visualization of the needle tip. Sometimes, this can be difficult. There are few techniques you can use to increase the visualization of the needle, but the one I like the best is a concept called manual beam steering. 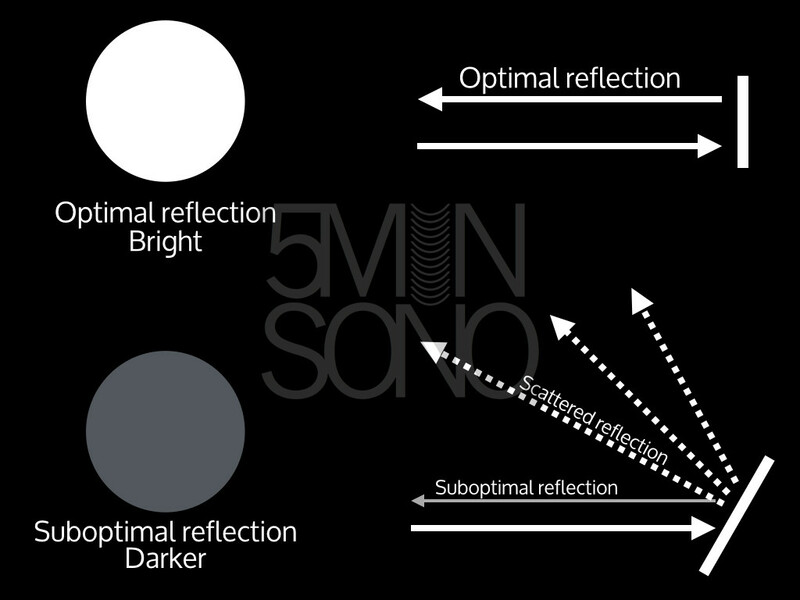 The structures you see on an ultrasound image are bright or dark depending on how much reflections (or echos) return back to the ultrasound probe. Some structures have no echoes at all (like fluid) and others have variable amount of echos that return back (like facial planes, vessel walls, nerves) and they will appear less echoic. Needles are hyperechoic and they will be the most hyperechoic if the sound beam is hitting the needle at a 90 degree angle. At 90 degrees, the maximum amount of reflection will return to the probe,if it isn’t, your needle will be more difficult to visualize. This is most appreciated when you are performing a technique in the long axis, although it can help when performing a procedure in short axis as well. Some machines come with the ability to steer the ultrasound beam themselves, but I tend to just do it myself. Watch the following video to see how to do this. Notice how well the needle lights up when you get the angle of incidence closer to 90 degrees. Using this is a great way to augment your skills when placing lines, and when doing nerve blocks.